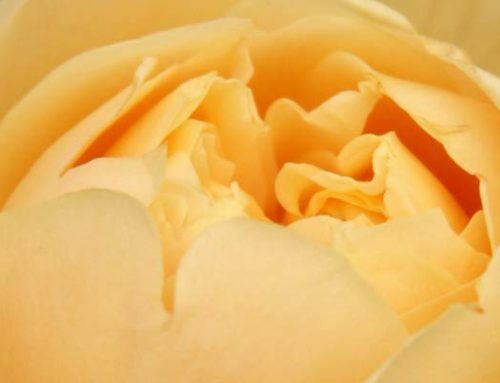 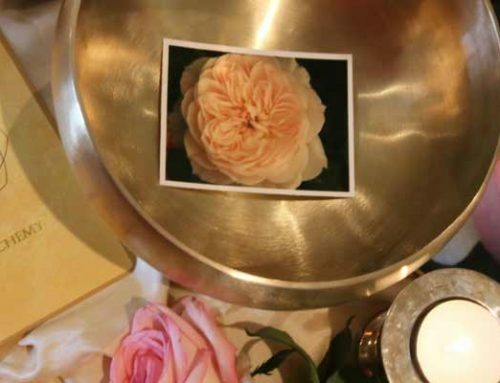 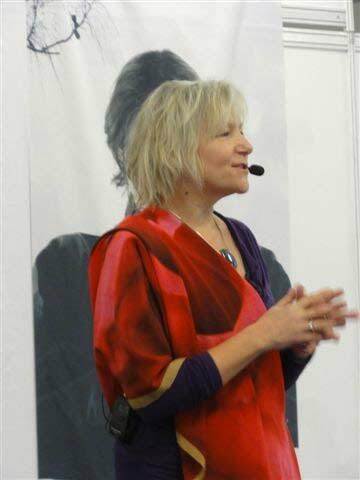 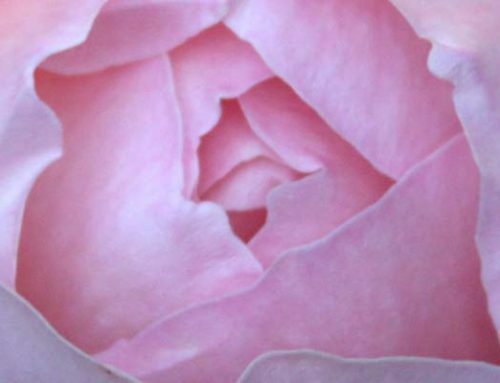 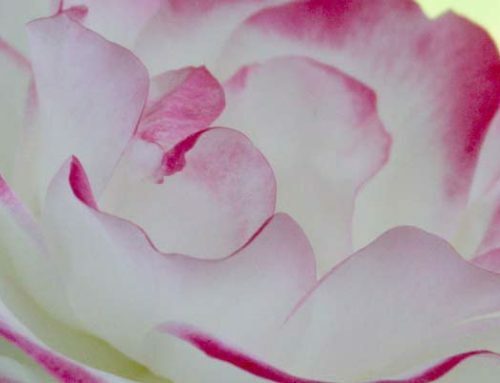 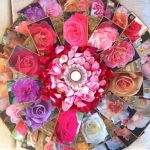 This workshop is an attunement to the original 11 Rose energies which work on the physical body to heal and re-balance. 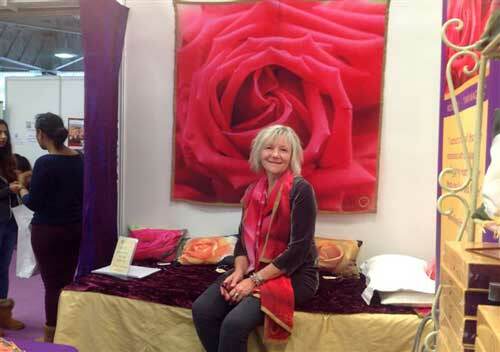 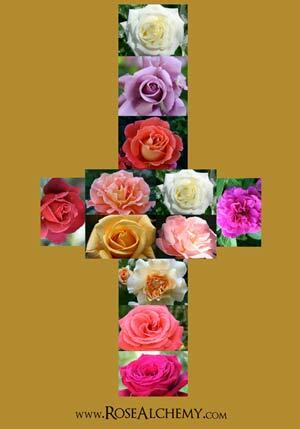 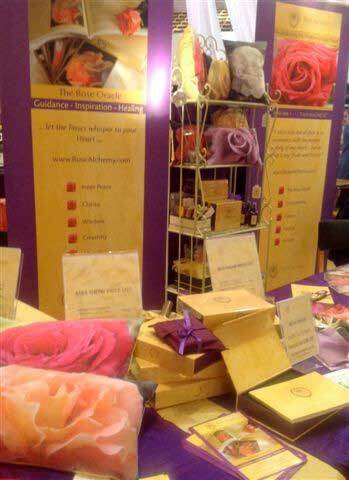 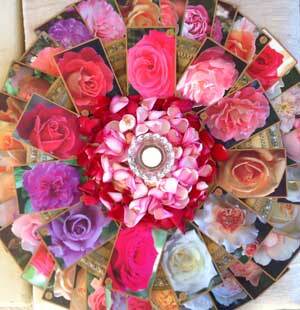 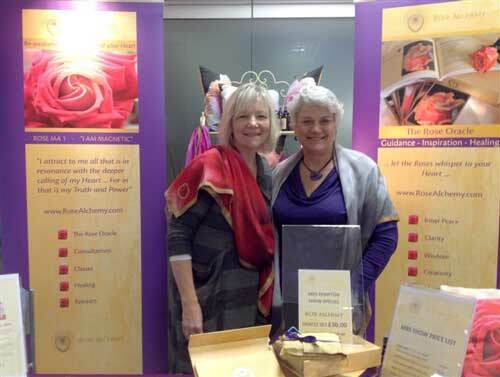 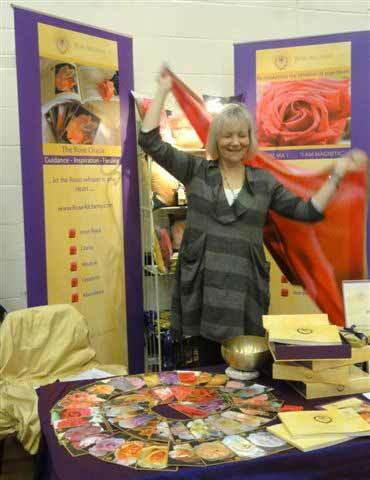 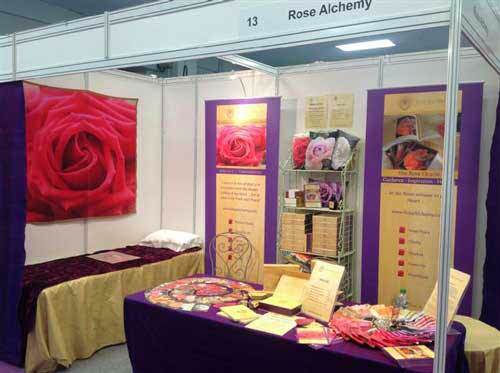 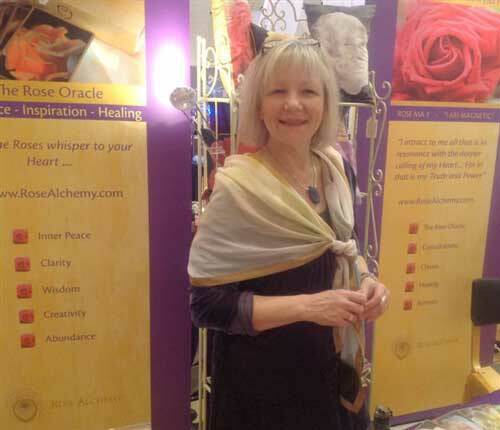 You will experience the power of the Rose Chakra grid for yourself and have a personal healing set for your use. 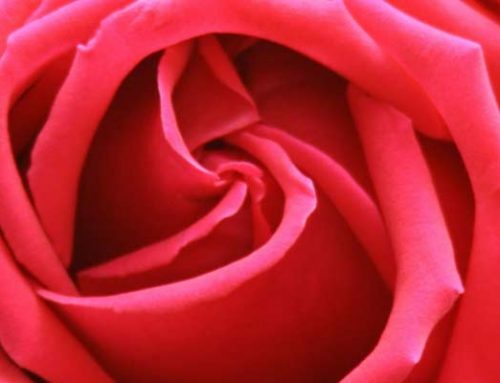 I will share my understanding of the rich mystery and story held within the geometry, the lineage of the Rose, The Magdalene and the Book of Love and why it’s so significant for the feminine and these times. 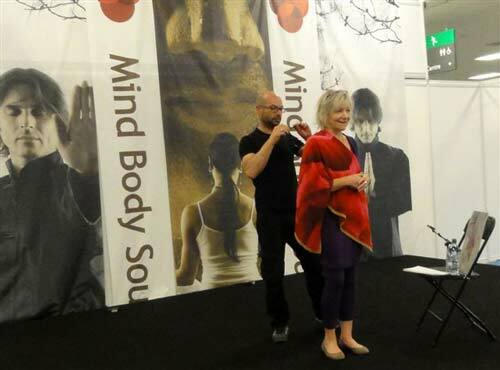 To book and purchase this course please visit the shop.